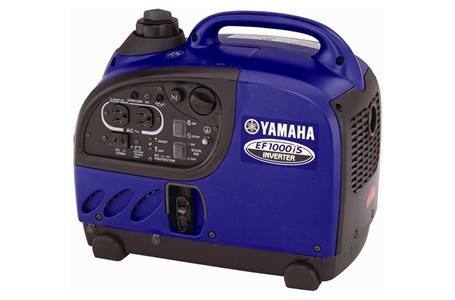 Quiet, fuel efficient, and power clean enough to run sensitive electronic equipment all in a portable 28-lb package. Lightweight, easy to carry design — Compact lightweight alternator reduces weight to 27.9 lb., the lightest weight in its class. 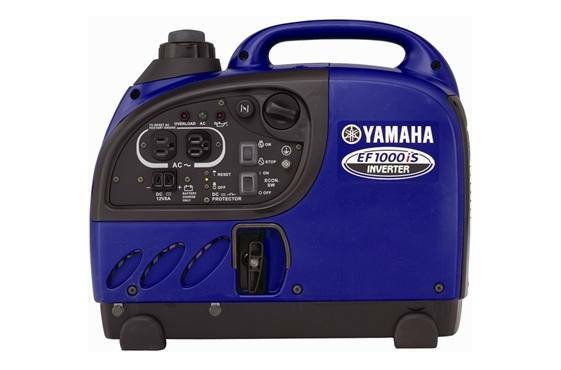 Factory Warranty — Covers the entire generator for defects in parts and workmanship for three (3) years when the generator is used for non commercial, industrial or rental use. 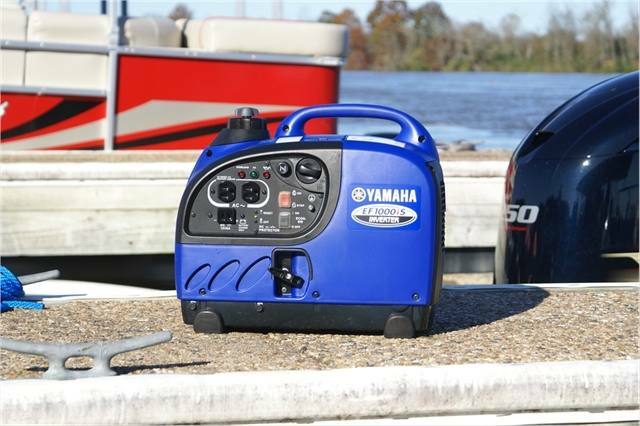 When the genertor is used for commercial, industrial or rental use, Yamaha covers the generaot for two (2) years.